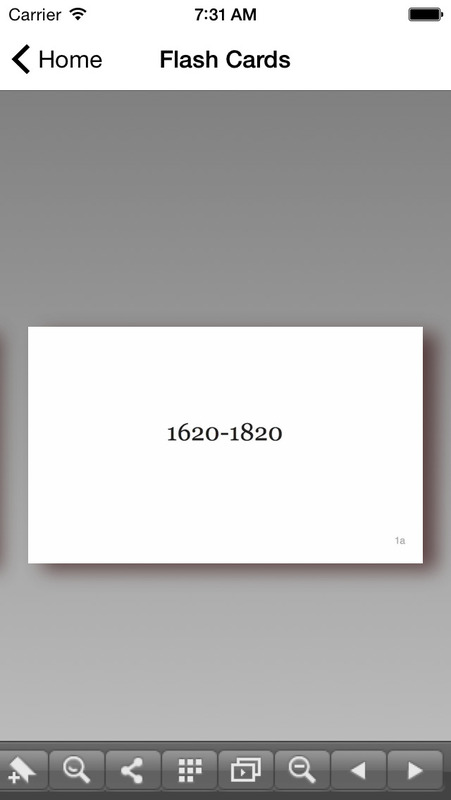 In the information age of today education, learning and teaching is changing fast. The technology that is being used in and outside of the classroom is everywhere. Almost every student has a cell phone with access to the Internet. 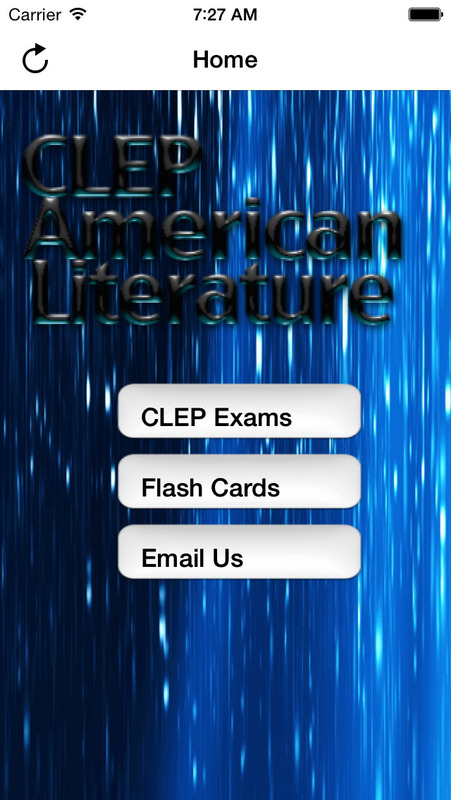 CLEP American Literature Buddy is the ultimate tool for learning about the CLEP American Literature Exam. 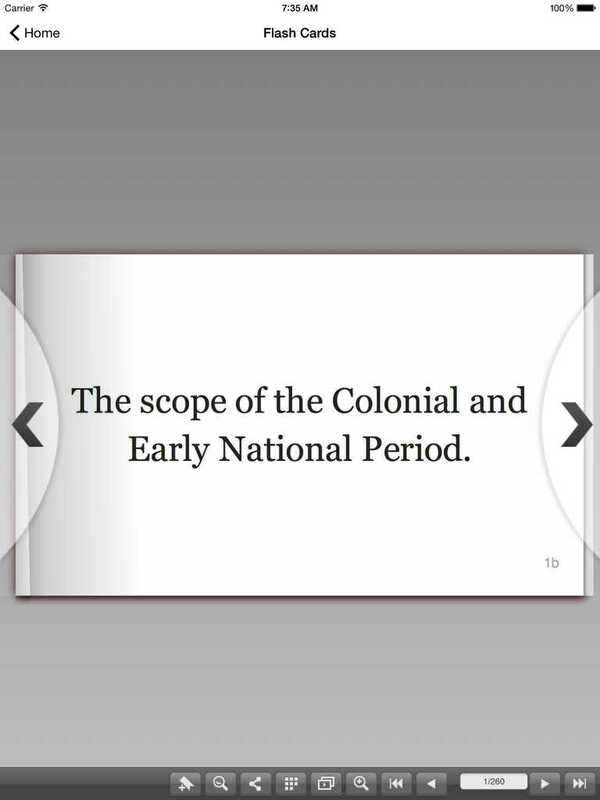 The features of this app makes studying extremely convenient. 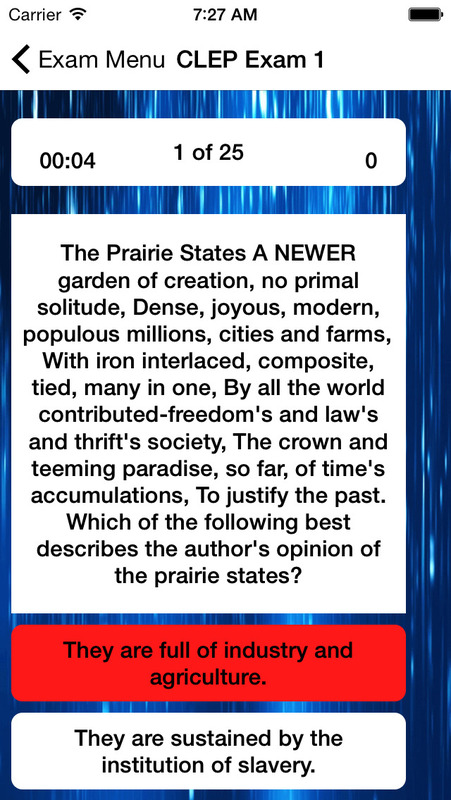 This app is a great study guide and ideal for test prep. 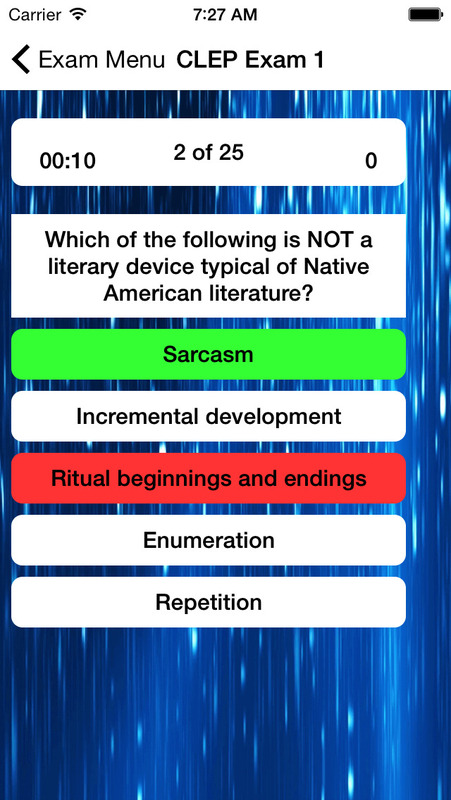 This app is a great study guide and ideal for test prep.